Manchester United ace, Ander Herrera, says the club needs their embattled star player, Wayne Rooney. 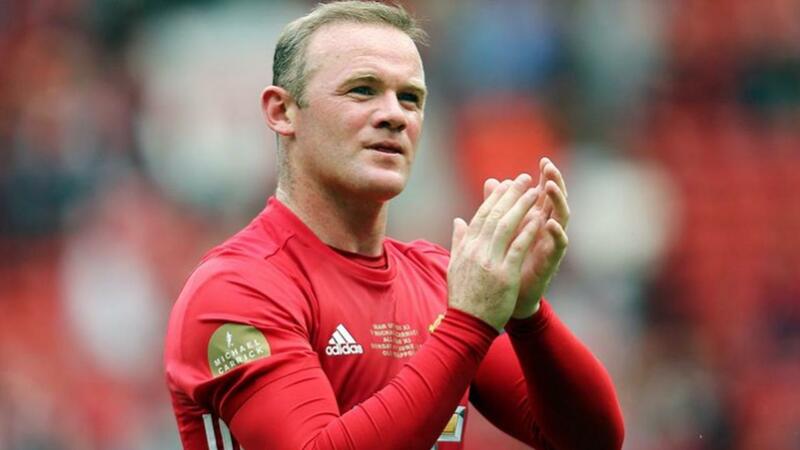 He says they club as a whole is grateful to have Wayne Rooney in his corner as they head into the final make-or-break week of a demanding league season. The Reds will leapfrog rivals Manchester City into fourth place in the English Premier League if an away win is achieved in the crucial game against West Ham on Tuesday. Herrera feels <a href=”http://www.ozsoccervision.com”>Rooney could be a key creative figure once again after his assist for Juan Mata’s winning goal at Norwich City on Saturday</a>. “Wayne is a world-class player. “He’s a very good captain and he’s not selfish, so you always have to have Wayne in the team and in the dressing room. Some of the big players are so selfish sometimes but Wayne isn’t and that’s so important,” he added. Rooney played in the attack in the game against Norwich as Anthony Martial was injured in the warm-up.